Remember this famous Forest Gump saying, “Life is like a box of chocolates.” Not only is life like a box of chocolates life is also like a Salmon swimming upstream battling swift currents and hungry bears to spawn. There can be no doubt that life can and does at times because of opposition and obstacles make life difficult So, out of His hands-on experience God makes provisions for us. The writer of Hebrews outlines the provisions for us this way, “…let us strip off every weight that slows us down… And let us run with endurance the race God has set before us.” Of the things we need to ”strip off” two of the most dangerous ones are our attitude and pride. One of faith’s fieriest enemies is our attitude. 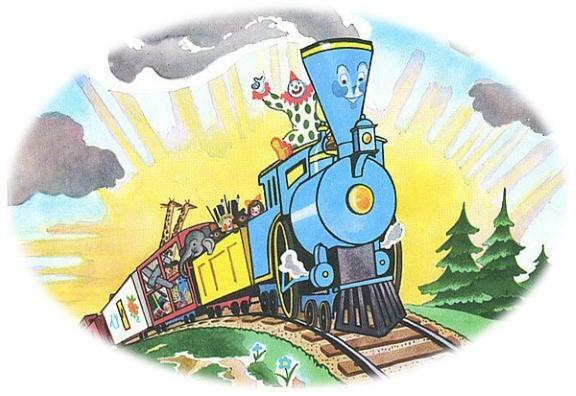 Remember the children’s story about the little train carrying toys over a mountain for children? “I think I can, I think I can, I think I can!” And to his surprise the little train was victorious. When it comes to life we need to adopt and adapt that attitude in our daily life however, we need to change it slightly, “I know God can! I know God can, I know God can, I know God can!” Adopting that attitude gives God everything He needs to see to our success. Note: Should you want to go back and review this Glory Seed or if you would like to subscribe so you can receive them in your email you can do so by clicking on this link: http://www.gloryseeddevotionals.org.